Many pharmacists now attend botox training and dermal filler courses. For many years it was a grey area in aesthetic medicine with many insurance companies not providing pharmacists with the insurance to practice. Therefore most botox training companies did not provide pharmacists with the courses due to this uncertainty. Since the release of HEE guideline for cosmetics and the inclusion of pharmacists in the report they can now source insurance and practice aesthetic medicine. 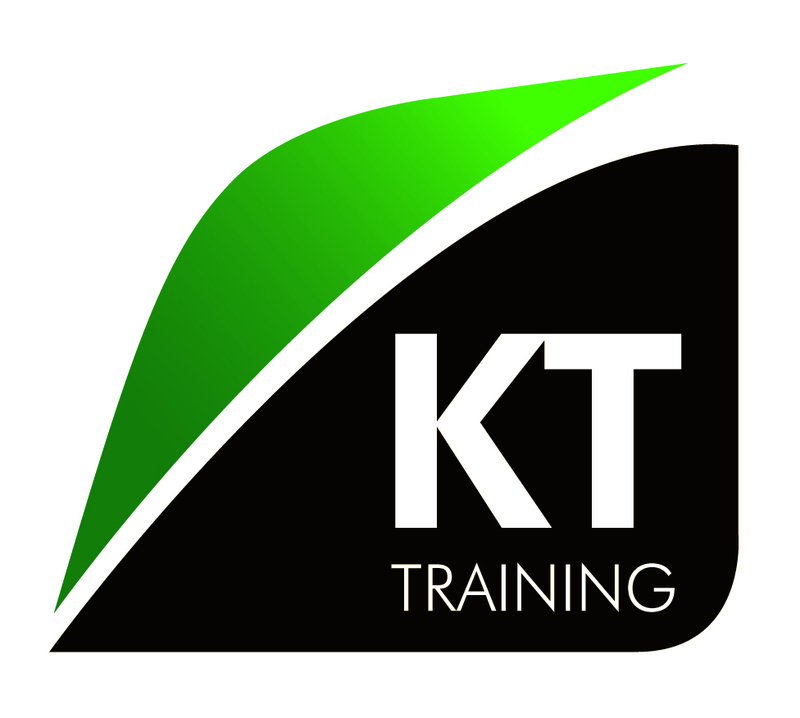 In conclusion a pharmacist can now attend any KT Training course and practice the treatments after completing the courses. For more information review the foundation botox training course outline. The dermal fillers, chemical peels and other products are classified as medical devices and do not require a prescription. Therefore a pharmacist without the prescribing qualification can source these products independently. The Botox and other botulinum toxin product are prescription only medicines. Therefor a registered pharmacist will require a prescribing qualification to practice with botulinum toxins independently. Alternatively a pharmacist will need a qualified prescriber to assess and write the prescription for each patient. 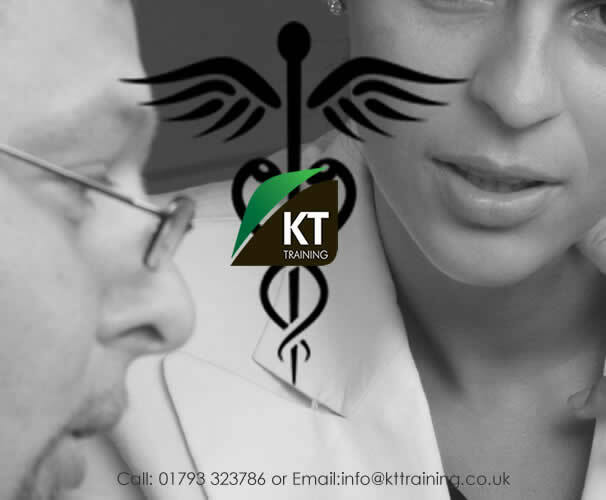 KT Training the leading cosmetic training company for medical professionals now provides botox training for pharmacists in the UK.